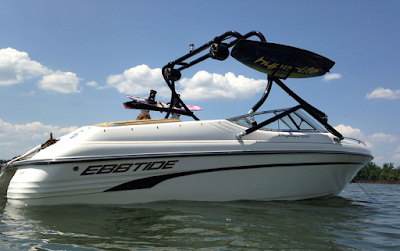 If you missed it, here's Part 1 of why you need a wakeboard boat tower. 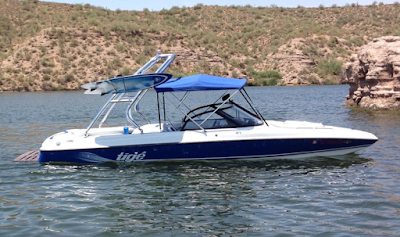 The benefits to your wakeboard performance and the organization of your wakeboard and wakesurf gear with tower racks are 2 huge reasons for a boat tower. A big name in wakeboard boat towers is Big Air. 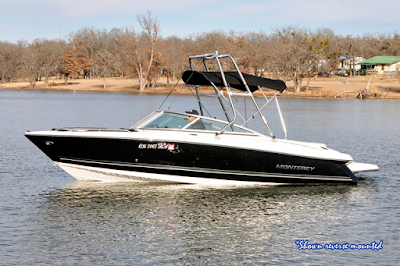 They've got a variety of options for aftermarket wakeboard boat towers, to fit all kinds of boat sizes, types, and more. 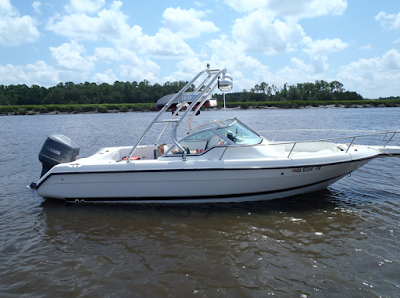 Here's a few of their top wake tower options. Big Air Cuda Wakeboard Tower: this is Big Air's premier, radical forward swept design wakeboard tower. This wakeboard tower is on par with any OEM tower you would get from the major companies like Malibu, Moomba, and Centurion but without the inflated price! This rack has all the goodies such as a high polish finish, universal mounts, ultra-rigid frame, and swiveling rope head. Big Air X Wakeboard Boat Tower: The Big Air X Tower is one of the sleekest and most stylish aftermarket boat tower racks out there. With its aggressive, long swooping style, this tower will turn your boat into a fierce looking and functional wakeboarding machine. The long front-to-back stance is more than just about style though. The long stance means there is a large "footprint" on your boat which makes it more capable to withstand high load forces. Essentially, it helps make the tower stronger. Big Air H2O Boat Tower: The Big Air H20 wakeboard tower is one of the best wakeboard towers out there for the price. With swooped styling, thick and rigid tubing, and an a brushed or powder coated finish, the Ice tower is a thing of beauty. Whether this is your first wakeboard tower purchase, or you are a seasoned veteran, you are going to be happy with the quality and function of this tower rack.